Spend any time in the pub with British bike race fans, and you’ll have heard moans about the paucity of UK riders at the top end of the racing world. “It’s all Spaniards and Italians,” is the cry. And, to be fair, that’s often been the case in the past, particularly in MotoGP. But the weekend just gone saw an unprecedented level of British dominance in the twin arenas of world championship motorcycle racing. 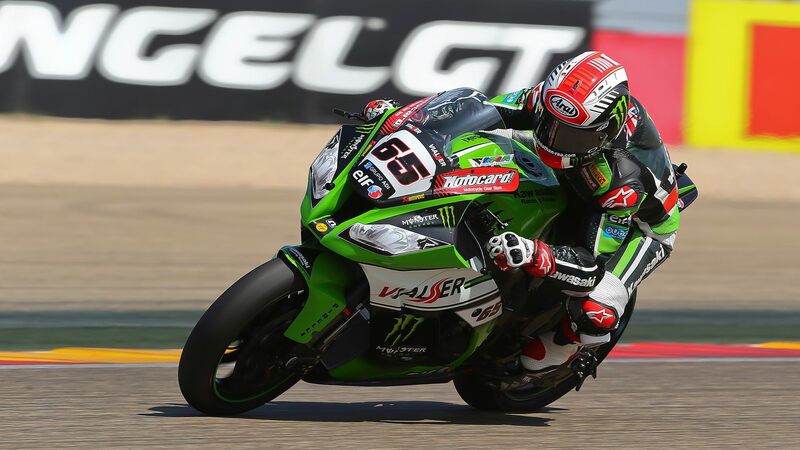 It’s no surprise to see British riders doing well in WSB of course – there are a load of them, and riders like Tom Sykes, Jonathan Rea and Leon Haslam are no strangers to the top of the podium. What was surprising was the dominance of Olde Albion’s sons: a full sweep of both race podiums. Race one saw Rea, Chaz Davies and Tom Sykes take the top three spaces, while in race two, Davies broke Ducati’s 58-race losing streak, by sticking the Panigale on the top step. 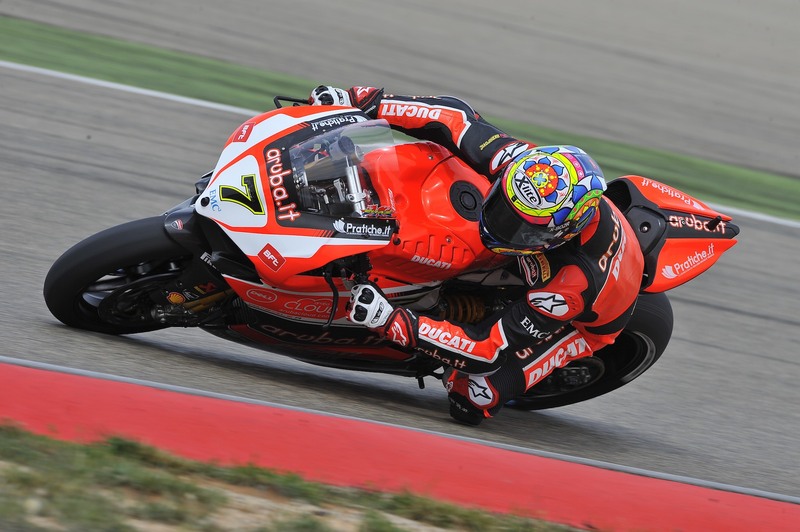 Rea took second in race two, and Leon Haslam finished third on his Aprilia. So – probably the most stunning result for Brits on the Iberian Peninsula since that pedalo skirmish off Cape Trafalgar. But there was more! We’d barely had time to flick channels on our internet boxes before the MotoGP round had kicked off in Texas, at the Circuit of the Americas. Amazingly, while most of the UK basked in warm sunshine, the American round was grey and dreary. 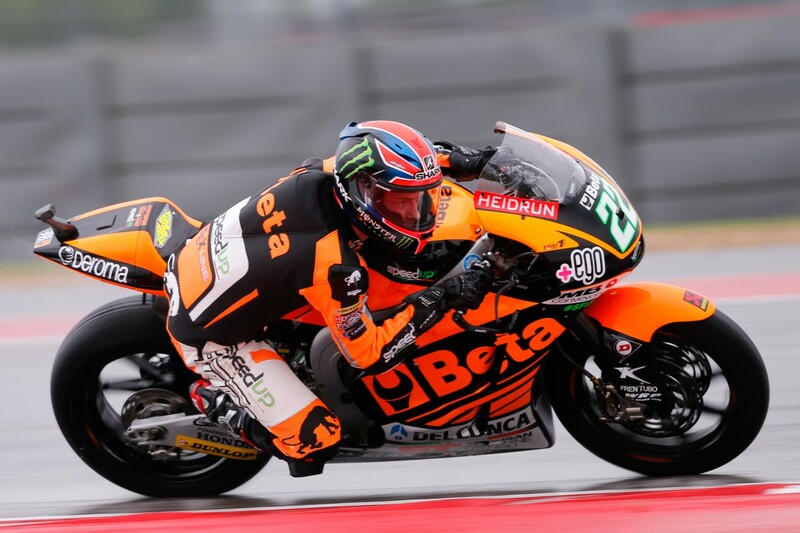 And while there wasn’t so much for Brits to cheer in the Blue Riband MotoGP class – Bradley Smith was the top finisher in sixth – there was a pair of wins in the support classes. 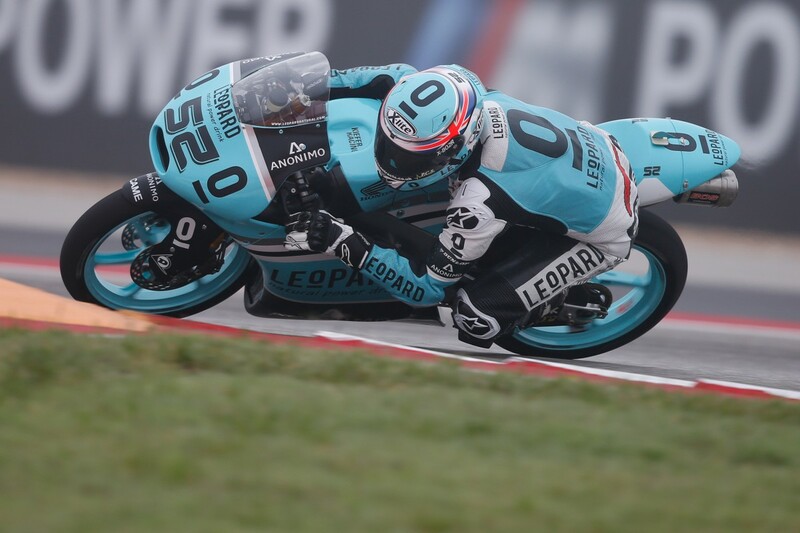 Sam Lowes took the win in the Moto2 class by almost two seconds, and Danny Kent won in Moto3 by a stunning eight seconds – a yawning gap in that class. So, will UK biker pub talk soon be about how bored we are with all the Brits winning everything? It’s a lovely thought, and it seems likely that British dominance of WSB will continue over the coming years. MotoGP is a harder ask though, and while Sam Lowes and Danny Kent did sterling work, there was only one other British finisher in Moto2 and Moto3 (Oban’s John McPhee finished sixth in Moto3). You can’t have it all – but having Marc Marquez and his amazing winning antics makes up for that. Watching the Brits do well in WSB, while MotoGP provides incredible multinational entertainment – the best of all worlds maybe? PS – we know lots of you out there aren’t British. But come on – our empire’s gone, our economy’s on the piss, and we can’t even keep one of our expensive ‘soccer’ clubs in Europe after Easter. Throw us a bone here!